Come to Theresa Public Library for Storytime and Wee Play! 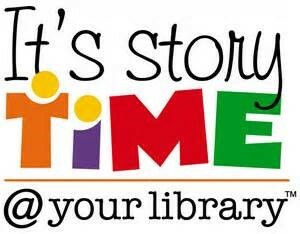 at Storytime for stories, crafts, snacks & fun. Wee Play meets the last Thursday of the month. We will provide you with ideas for games, busy bags, and sensory tubs for your preschoolers. We will work on fine and gross motor skills with fun activities. Join us Thursdays at 10am! January 3 – Storytime: Bedtime and PJs. Feel free to wear your PJs! January 17 – Storytime: Dance! February 14 – Storytime: Happy Valentine’s Day!